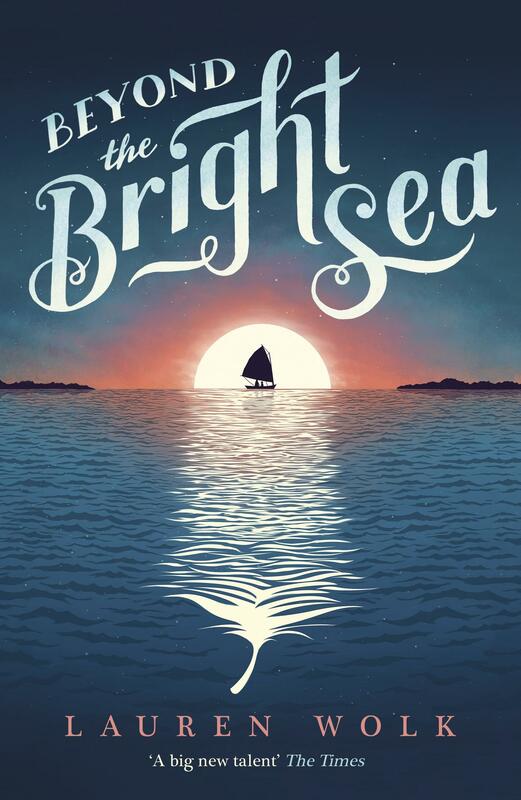 Enthusiasts of Lauren Wolk’s Newbery prize-winning Wolf Hollow will relish her latest offering, Beyond the Bright Sea, a work of comparable sensitivity, with an uplifting sense of humanity. In trademark style, she confronts her characters with dilemmas that develop and mould their sense of morality. Crow is one such remarkable character, at the crossroads of growth and change. No one can tell her who her parents are, or where she comes from. As a newborn, barely hours old, Crow was found in a boat washed up on an island off the Massachusetts coast. The only clues to her origin are a wet, ink-stained note and a precious jewel. Crow was found and taken in by Osh, a kind-hearted but broken man, cast adrift for reasons of his own making. Osh embraces his role as Crow’s guardian and he welcomes the assistance of neighbour Miss Maggie: a strong, resourceful affectionate woman who brings constancy and wellbeing to their lives. Together, Osh and Miss Maggie shield Crow from the fear and prejudice of the local community. Crow’s curiosity and need for belonging propel her on an emotionally charged quest to discover the truth of her place of origin, lost identity and ultimately, her sense of family.